I never thought that I would consider using the strange word ‘recalibrate’ as a part of my growth. I never thought that courage could show up quietly. And having so many years of living and experiences and failures and successes, and still finding myself sometimes not enough can be quite an uproarious moment out of time for me. So here I sit at my computer with a calming glass of organic chardonnay …grateful for the delicious grapes that Mother Earth has gifted me in this way. I ponder my week so busy outside playing with rock and flowers as I redesign and recreate my courtyard. Courage told me I could landscape if I wanted to…gather ideas from Pinterest and magazines along with my own creative muse. I found myself releasing those multitude of recurring thoughts, like the songs that constantly replay in my sleep and daily routines. I found myself getting into getting dirty—my nails are not pretty; my face drips with perspiration; my feet have dirt engraved in my soles. But I am happy and I am feeling different. I am feeling a shift, changes; I am recalibrating! That word—where have I heard it before? I realized as a master electrician and natural mechanic and radio engineer, my daddy had used that very word quite often as he changed and upgraded technology, when technology wasn’t even in our society’s vocabulary! I feel my daddy with me since passing quite a few years ago from Alzheimer’s. He gives me signs—songs, phrases, rainbows, morse code through my cell and car radio….or I can just feel his smile and support. 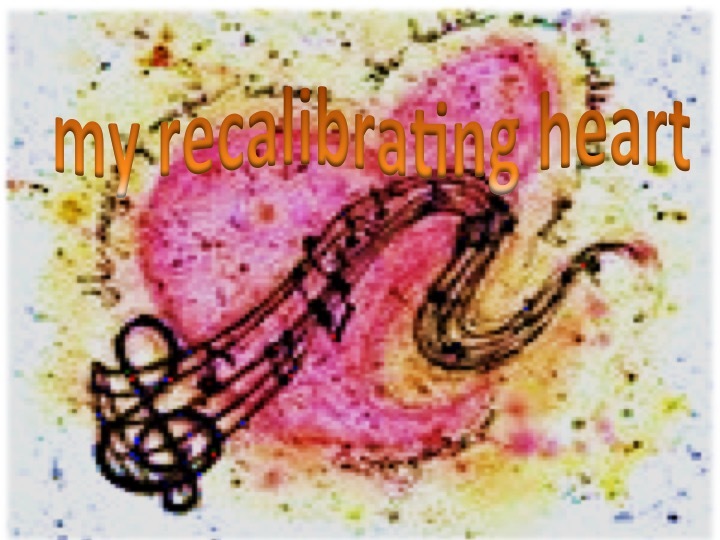 Recalibrating….that’s where I am now. I am loving it. In my recalibration, I have to be honest. 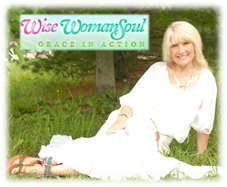 I had to let go of perfection, the feeling of not being enough, that having to be in control and fix it, etc….If you are a woman, a woman with children, grandchildren, a baby boomer woman, you know exactly what I mean. I am learning to honor the moment; I am learning to release old stories; I am learning to trust the future. I am learning to pause, breathe, notice, be aware, walk away from the caught in the reactive and into the joy, the beauty, the loveliness, the stillness of the gift of my days. It’s a magnificent awareness when I realize this is really happening. I just have to tell you, this feels fabulous and delightful and miraculous! calibrate (something) again or differently.